– Build a city with any layout you want with almost no restriction on when, what, and where you build. – Keep the population happy and healthy by providing them with food and warm shelter. 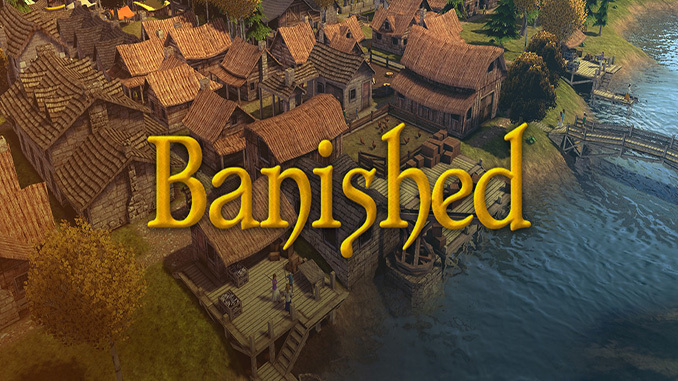 – Watch the town grow as you assign 20 different jobs to build buildings, grow food, craft tools and clothing, and more! The townspeople work, build, get older, have children, and eventually die. Works perfectly thank you guys.This is the best website ever.Can you guys add this game; House flipper. You are always welcome 😀 Thanks for liking our site. Has anyone tried and had any luck updating this version to 1.0.7? This is a incredible site with some amazing games. Thank you all for letting us have access to such great games. Wow… It’s with russian language.. THNX VERYMYCH FOR THIS!! !